Vivid and clear color with blur effect! 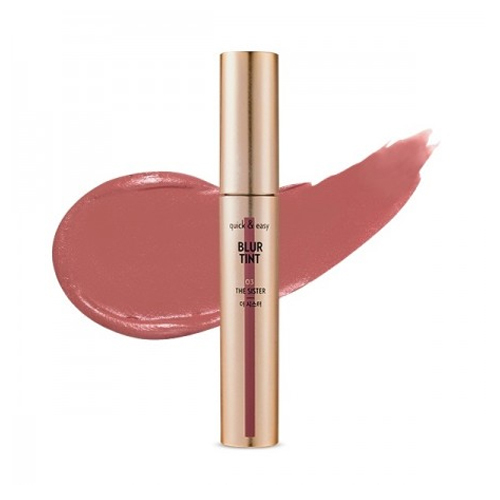 Smooth and perfect fit matte tint. on the lips starting from the inside and working outward. if you apply it with edge of the tint tip.